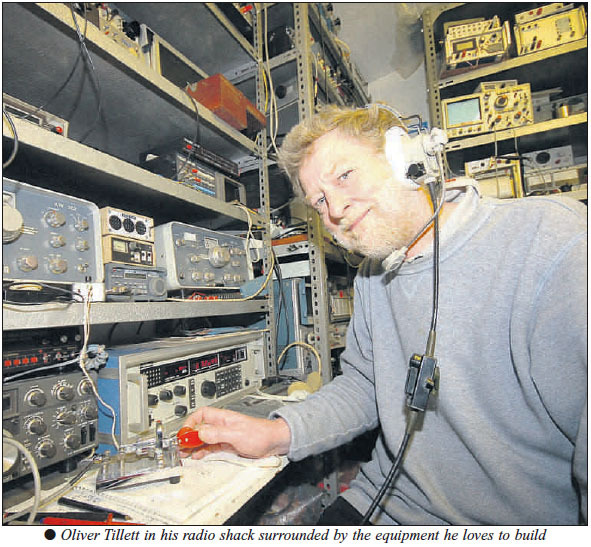 April 2008 – Havering & District Amateur Radio Club. Havering Radio Club in the local rag! Havering and District ARC in the news. Read the article from the lifestyle section of our local paper, the Romford Recorder about our president, Oliver G3TPJ.